for $175,000. The lot size is 0.61 Acre(s). Beautiful Golf Front Lot with a lake view.This corner lot is located in a high- end neighborhood of Tellico Village.Adjacent properties are lake front. 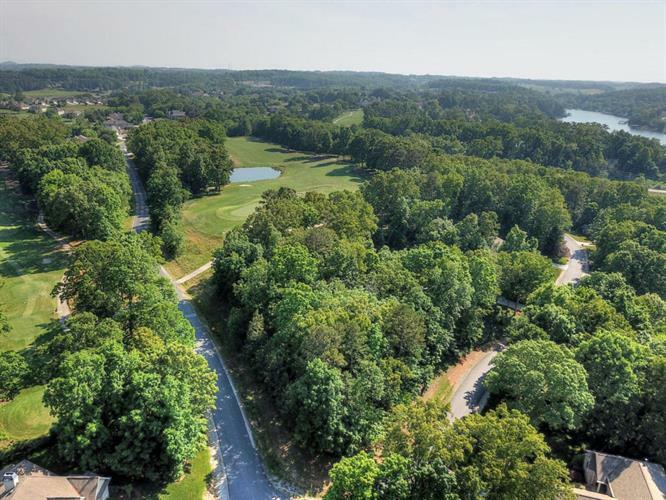 The north end of Tellico Village means closer to shopping, medical and Knoxville.Level Lot on the 6th green of the Tanasi Golf Course. Across the street is the 7th Tee. Plenty of room for a three car garage.